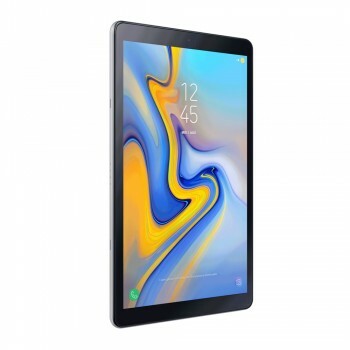 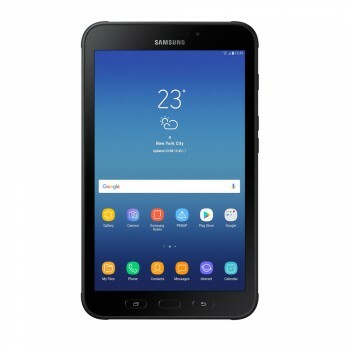 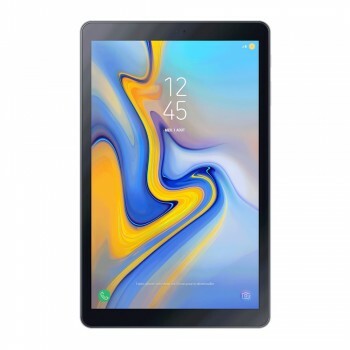 Samsung Galaxy Tab S4 10.5'' 64Go Noir SM-T830NZKAXEF + Etui de protection EF-BT 830 offerte ! Samsung Tablette Galaxy Tab S2 9.7'' 32Go Blanc SM-T813NZWEXEF + Carte MicroSD 64 Go offerte ! Samsung Tablette Galaxy Tab S2 9.7'' 32Go Noir SM-T813NZKEXEF + Carte MicroSD 64 Go offerte !